In the arms race to win the 4th industrial revolution, the moral is “to the winner goes the spoils”. 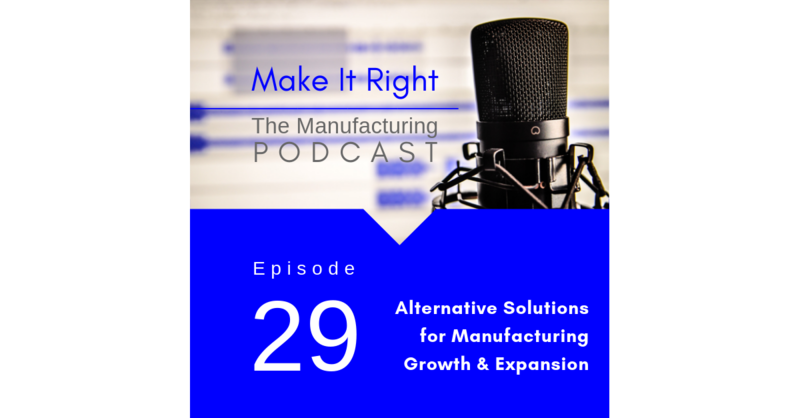 This week on the Make It Right podcast Greg Thomas, Managing Director at 375 Park Associates is Janet’s guest with a variety of proven solutions to help you compete in the 4th industrial revolution. Preview Episode 30: May the 4th Industrial Revolution be with YOU!